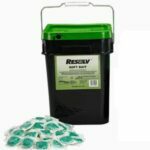 CONTRAC City Packs use the same reliable and effective rodenticide formulations, but in an easy-to-carry 1-pound pouch. 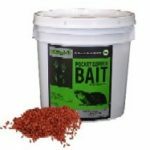 The smaller pack size is useful to control inventory in the field and has a zip lock closure to keep bait fresh. 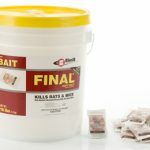 Contrac is the number one bait in the professional pest control industry. 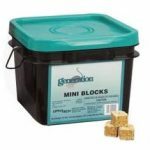 The Bromadiolone formula is known for outstanding rodent acceptance and control. 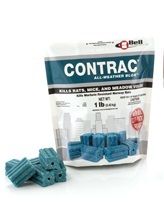 Contrac City Packs are approved for use on commensal rodents as well as meadow voles and seven other additional species (certain restrictions may apply). 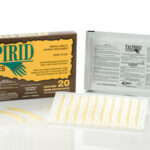 CONTRAC City Packs are also approved for use on Peromyscus (deer mouse, cotton mouse and white-footed mouse). 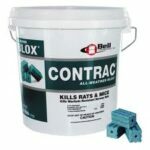 The 1-pound City Pack for CONTRAC is available only in a case of 16.